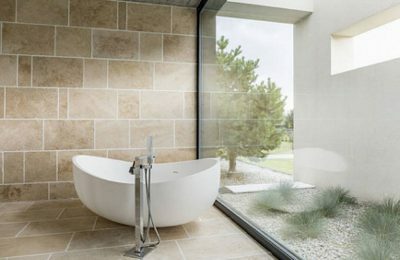 Thinking of a feature wall? 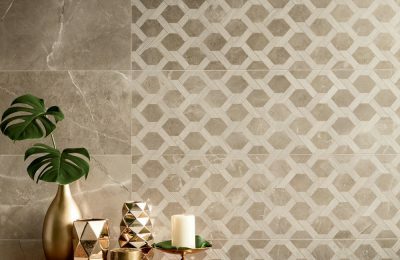 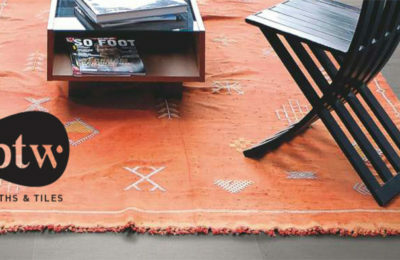 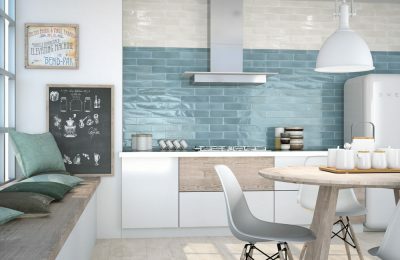 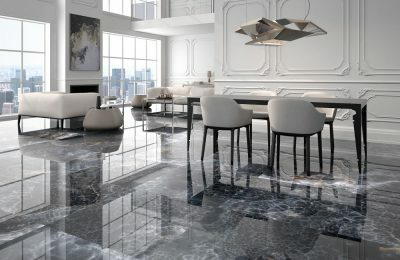 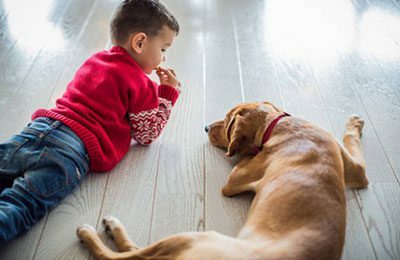 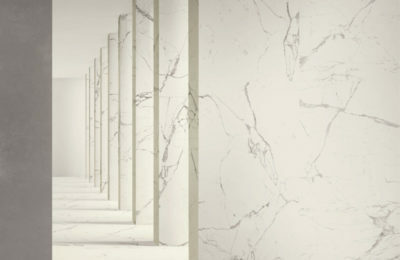 Think Tiles! 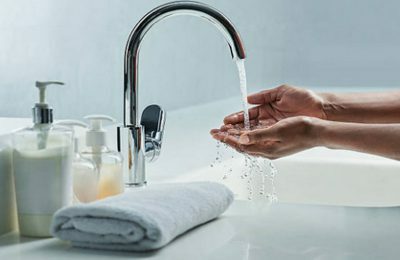 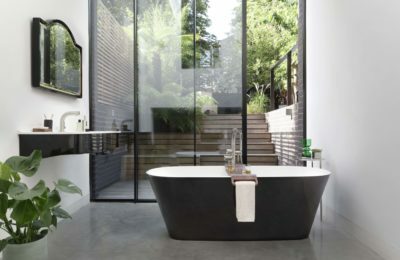 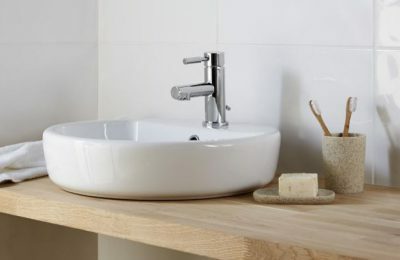 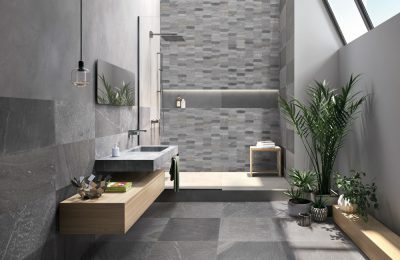 The gentle, rounded shapes of Alessi One WCs and bidets range reflect the work of nature itself - inspired by the idea of a stone that has been smoothed by water over time. 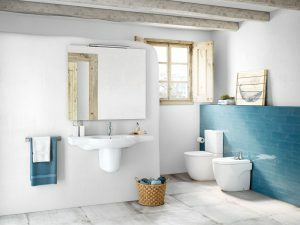 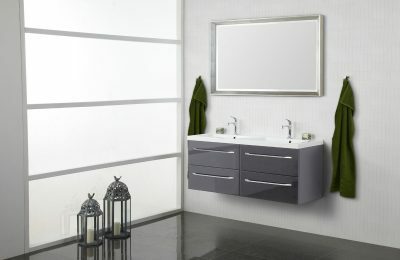 The versatile Debba WC range includes a multitude of options, to suit any contemporary bathroom. 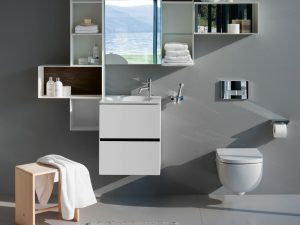 Meridian-N is a versatile WC range, including a multitude of options, to suit any contemporary bathroom. 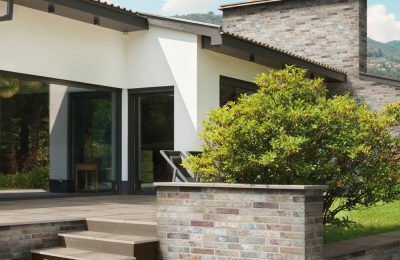 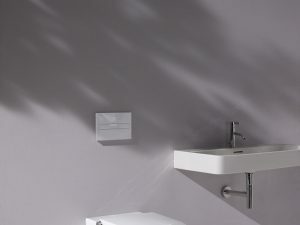 The Nexo WCs come in several types and dimensions so that they adapt to all spaces. 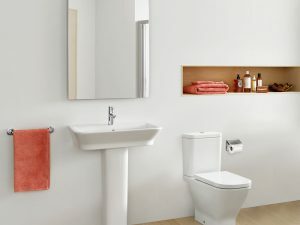 A timeless classic designed for the future, Palace includes versatile WCs and bidets in a multitude of styles and sizes. 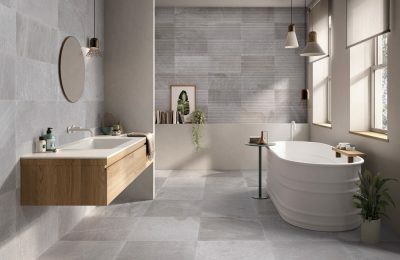 The design of the Palomba WCs and bidets recalls small inlets or pebbles shaped by the eternal movement of the sea, expertly transformed into ceramic. 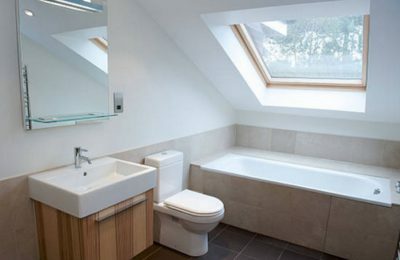 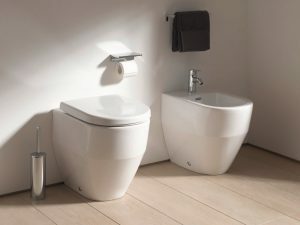 The collection includes a multitude of WC and bidet styles and sizes. 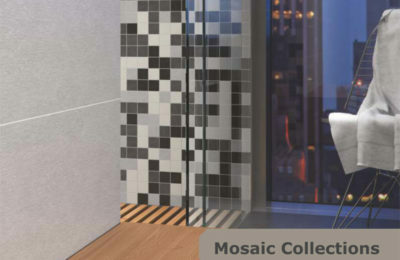 Pro S is beautiful range of WCs designed to enhance any contemporary or traditional styled bathroom. 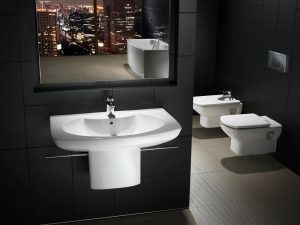 Pro is a comprehensive WCs range, which offers the ideal solution for every spatial situation and requirement. 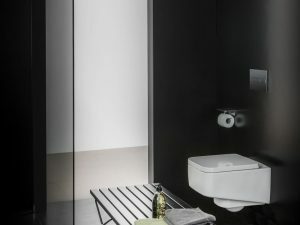 The Cleanet Riva shower toilet features an integrated, high-quality ceramic design and technically sophisticated, user-friendly solutions. 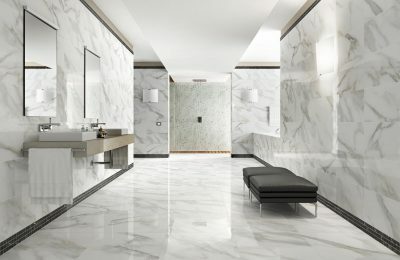 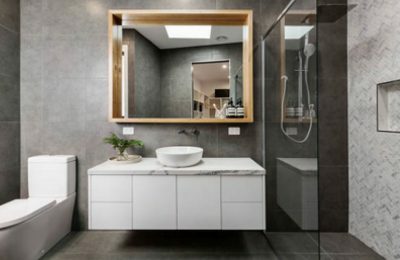 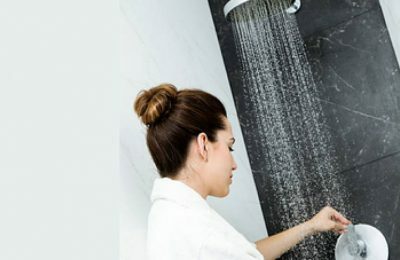 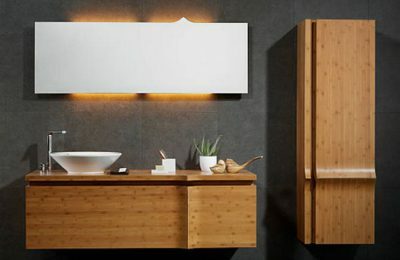 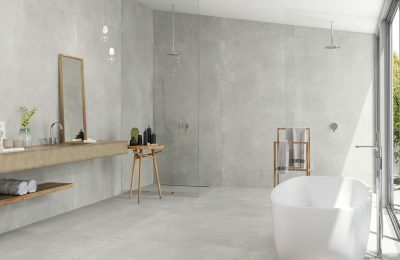 Simple and versatile Senso is a beautiful range of WCs, including a multitude of options, to suit any contemporary bathroom. 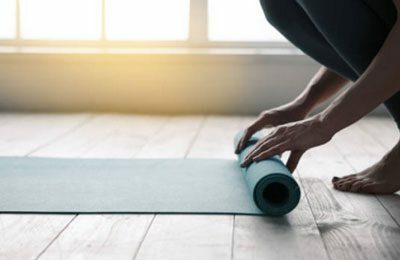 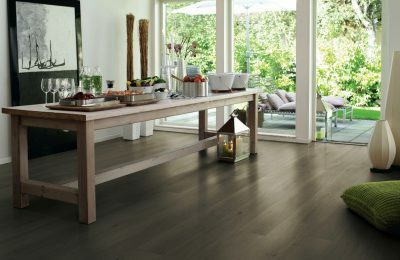 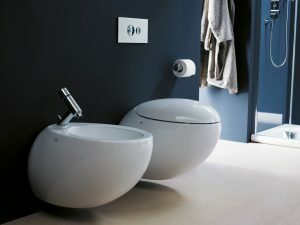 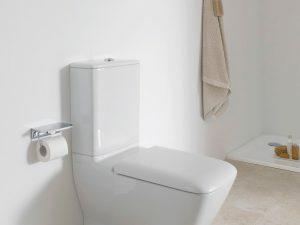 The Gap offers four WC options: CleanRim, close-coupled, back-to-wall, and wall-hung, all with the option of soft-close or standard seats and covers.